Wells Fargo Commits to Working With People With Disabilities, Always. Wells Fargo: "WITH, ALWAYS" from SS+K on Vimeo. When people hear or see that someone has a disability, there is a natural tendency to want to help that person and do things for them—usually without their direct involvement. Society has a habit of focusing on what people with disabilities can and can’t do—instead of what people with disabilities want to do. 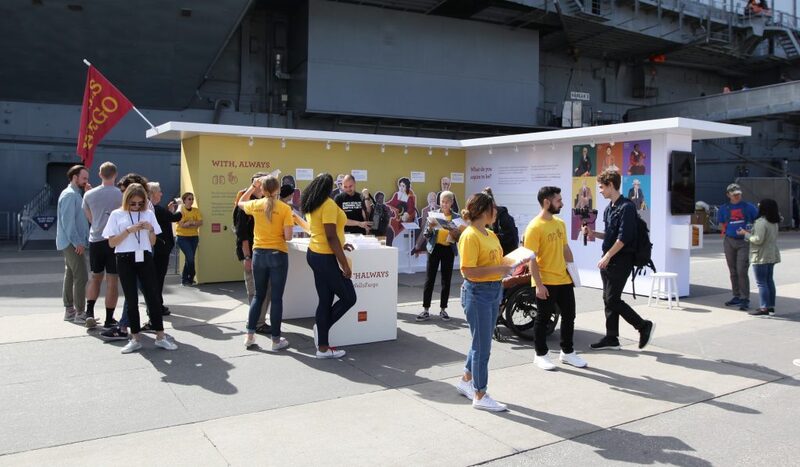 We launched Wells Fargo’s “With, Always” campaign to show what’s possible when people are given the opportunity to realize their professional dreams and to establish Wells Fargo’s commitment to working with people with disabilities, always. Much of the effort came together with the direct collaboration and leadership of people who identify as disabled, including Jessica Oddi, the artist who created the heart of the marketing campaign’s portrait illustrations and Lawrence Carter-Long, who provided audio content. Activist Liz Jackson, creator of The Disabled List, also contributed to the effort. Kathy Martinez, SVP and head of Disability and Accessibility Strategy at Wells Fargo is the client lead; she was born blind. The work, told through Jessica Oddi’s art, celebrates some of the significant contributions people with disabilities have made to society including Louis Braille, Stephen Farffler, Franklin Delano Roosevelt, Harriet Tubman, Farida Bedwei, Justin Dart and Vint Cerf. 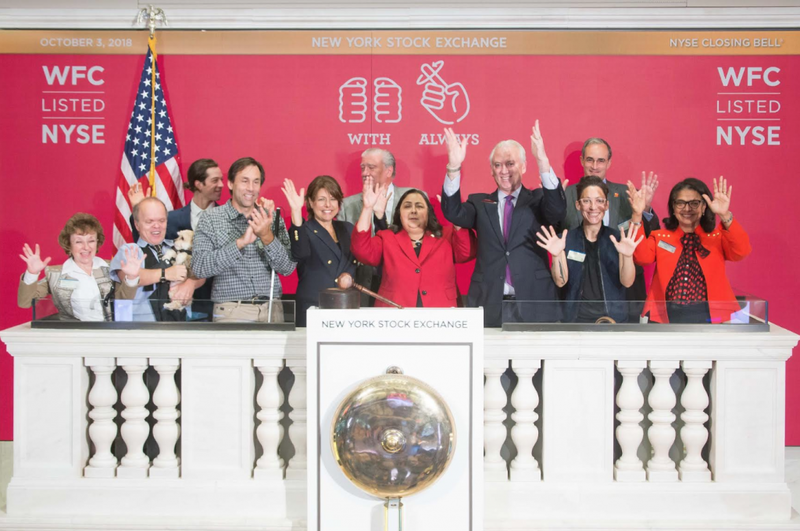 The campaign launched in celebration of National Disability Employment Awareness Month this past October, debuting at the closing bell of the New York Stock Exchange on October 3rd, where Kathy Martinez and Wells Fargo CMO Jamie Moldafsky rang the bell. The work appeared as part of an activation experience at the No Barriers Summit in NYC on October 4th-6th, an interactive event focused on creating a world of greater possibilities. No Barriers is an organization Wells Fargo has supported since 2014. All of the “With, Always” efforts were accompanied by Braille, audio and ASL elements to ensure the campaign is as accessible as possible. SS+K is a different kind of advertising agency, with equal parts political DNA and creative muscle. This unexpected mix of talents and experience allows us to create unorthodox, highly effective strategies and campaigns for a mix of brands and missions. We exist to lead brands through moments of change. This is our blog. For more about us, visit ssk.com.